Dirty and wet floors present a number of different safety hazards for your employees. They could easily result in injuries and increasing problems. Similarly, unclean carpets are a major reason behind breathing disorders. 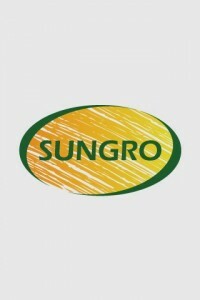 Choose the best floor & carpet care products from Sungro Products and keep your floors disinfected.